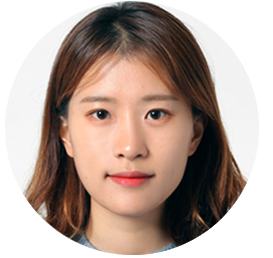 Sujin Shin is a first-year student at the School of Earth Sciences and Environmental Engineering (SESE), Gwangju Institute of Science and Technology (GIST), South Korea. She is interested in learning about water quality and treatment, as well as water problems in developing countries. Sujin joins UNU-INWEH as an ELE scholar for six months under the supervision of Dr Duminda Perera and Dr Nidhi Nagabhatla. She will be working on the project, “Managing Water Resources Variability and Risks for Increased Resilience” and a project that addresses climate change, migration, gender and security linkages, to build community resilience (with a focus in the Congo Basin).